White Memorial Homoeo Medical College, Attoor was established in 1978 with the approval of Central Council of Homoeopathy, New Delhi. The College is also affiliated to Tamilnadu Dr. M.G.R. Medical University, Chennai. It is the first private homoeopathic medical college in Tamilnadu. In this college nearly 250 students are studying B.H.M.S Degree and 90 Staff are working in various departments and has the best and well experienced teaching faculties. 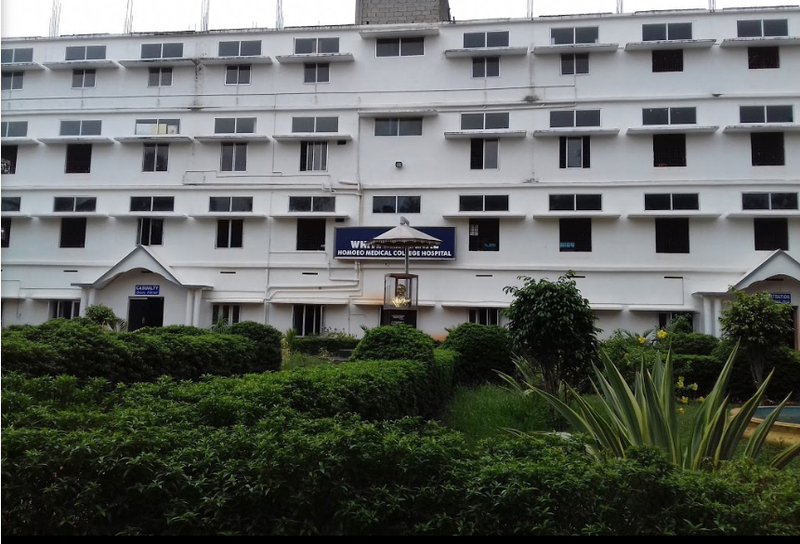 White Memorial Homoeo Medical College was founded with the intention of providing training for the future leaders of our country which needs to have a prosperous tomorrow. WMHMC is part of the National Institutions network certified in quality education.